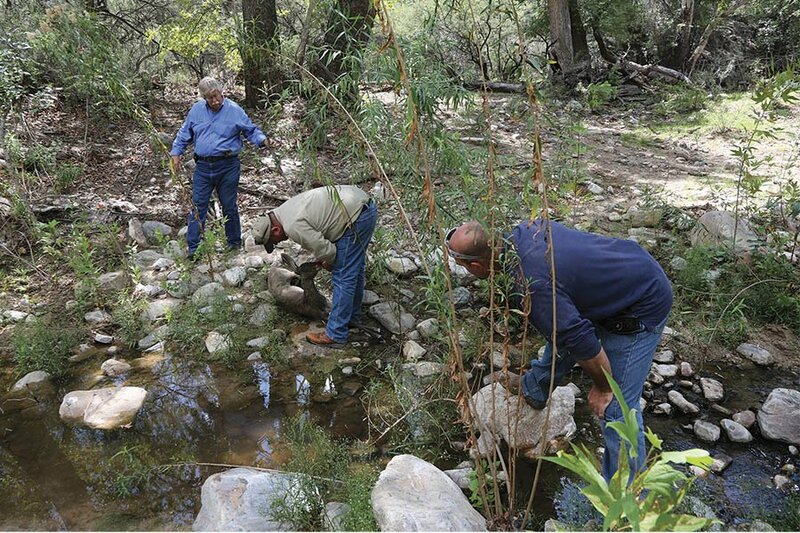 Nestled in Edgar Canyon and adjacent to Coronado National Forest in the Santa Catalina Mountains, the 3,330–acre Six-Bar Ranch has been permanently protected by the Arizona Land and Water Trust (formerly the Arizona Open Land Trust) and Pima County. 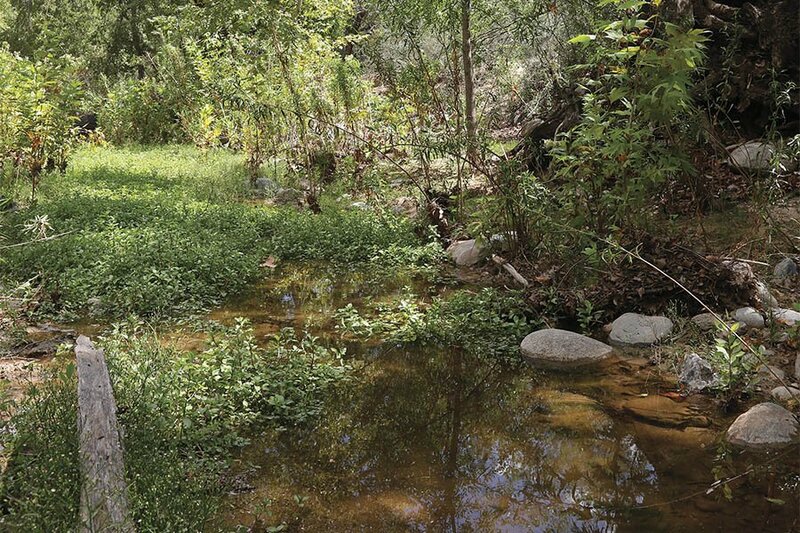 Supporting excellent stands of cottonwood, sycamore and ash trees, and an intermittent stream, the Six-Bar Ranch was identified as a habitat protection priority in the Trust’s Habitat Conservation Priorities for Eastern Pima County report, which was adopted by the Pima County Board of Supervisors in 2003. 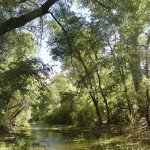 Protection of this ranch enhances and expands the conservation efforts along the Lower San Pedro River, including the County’s A-7 Ranch and Bingham-Cienega Preserve, The Nature Conservancy’s Buehman Canyon Preserve, and the Bellota Preservation Corporation property. 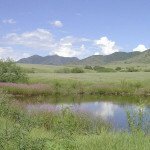 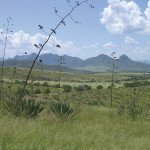 The Six-Bar Ranch acquisition prevent the development of 3,330 acres of open space and important wildlife habitat, protects an important tributary to the San Pedro River, and preserves a lush riparian corridor associated with the stream and several springs. 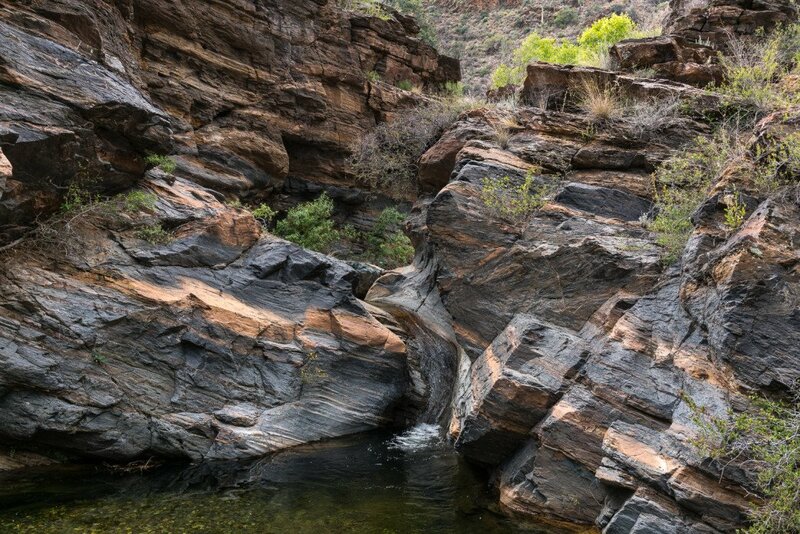 Among the species protected by this acquisition are the lowland leopard frog, lesser long-nosed bat, Mexican long-tongued bat, Western red bat, and the Giant spotted whiptail lizard. 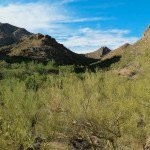 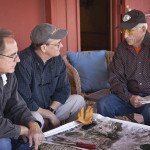 Arizona Land and Water Trust is a 501c(3) that works closely with local, state and federal agencies, as well as private landowners and land trusts, to protect Arizona's vanishing landscapes and wildlife habitat. 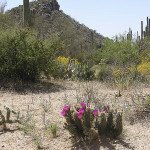 There are many ways to support the Trust. 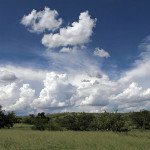 Don't miss any Trust news.